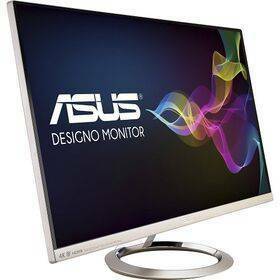 The ASUS MX27UC is a 4K monitor with an incredible resolution of 3840 x 2160 (Ultra HD) on a display area of ​​27 inches (68.47 cm). The premium LED screen offers a high viewing angle of 178 degrees vertically and horizontally thanks to its IPS panel. ASUS's exclusive SplendidPlus Video Intelligence technology, the extremely high resolution, and the 100% sRGB color space coverage, provide the MX27UC with a detailed and true-to-nature picture. 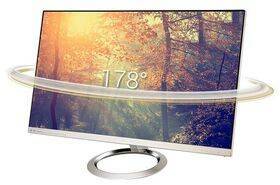 It has a UHD display with 68.47 cm diagonal (27 inch) and LED backlighting. The ultra-high 4K resolution of the MX27UC with 3840 x 2160 image points allows the display of more image contents with superior sharpness. For example, the MX27UC benefits from a much wider range of applications for its applications than is possible with conventional displays. With only 5 ms response time (GtG), both movies and games can be latency-free, and the ASUS MX27UC is much more life-like due to the high level of detail and the true-to-life 8-bit color rendering. 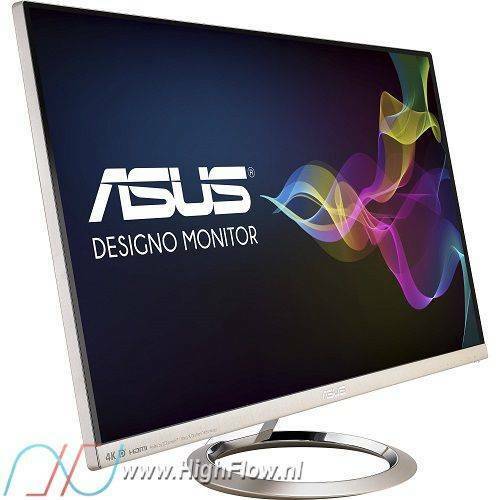 In this respect, the MX27UC monitor is doubtless the best choice for both working and playing. In order to keep the displayed contents always in the right focus for the user, the ergonomic design is tiltable by + 20 / ~ - 5 degrees (tilt). A special feature is the USB 3.1 Type-C port, which serves as a 4k interface, charging option and as a mobile device access to the integrated USB hub. The ASUS MX27UC also offers a variety of connectivity options, including an HDMI 2.0 port, a DisplayPort, USB 3.1 ports, and a 3.5 millimeter audio port. Via the DisplayPort-, HDMI-2.0 and the USB Type-C connections 4K with up to 60 Hz are possible. Two built-in 3-watt loudspeakers, with the ICEpower technology from Bang & Olufsen, satisfy audio demands when surfing and working out-of-the-box. 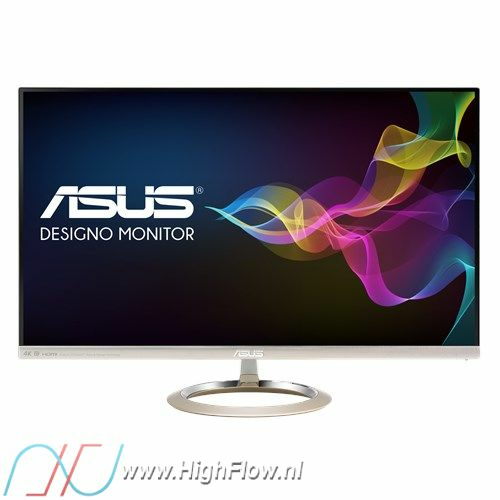 Thanks to ASCR (ASUS Smart Contrast Ratio) technology and a brightness of 300 cd / m², the background lighting of the display is dynamically adjusted to the respective lighting conditions, with a contrast ratio of up to 100,000,000: 1. Even in extremely dark or bright environments, the picture, especially when playing videos and films, appears optimal and life-like.